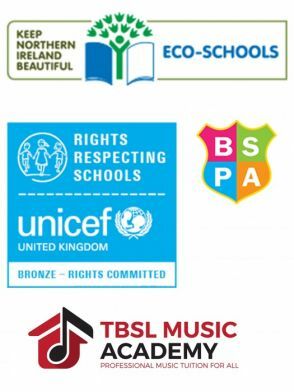 A very warm welcome to Euston Street Primary School and Nursery Unit, one of Belfast's oldest and best loved schools! Our mission – ‘Achieving Excellence Together’ - Working together for excellence in: our learning, our school, our community and our future'. 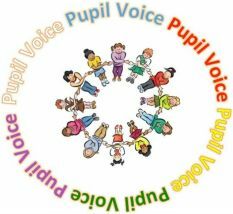 Our Vision - 'To create a safe, happy learning community where together we inspire and equip our pupils so that they fulfil their potential, use their talents and follow their dreams now and always'. This site contains lots of information about the school and how we aim to provide the very best that education has to offer your child. If you have any further questions please do not hesitate to contact us at school. 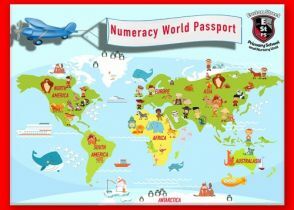 Click here to view our full Numeracy Passport document. Thank you!